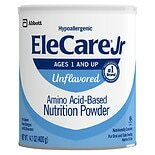 Shop EleCare Hypoallergenic Toddler Formula Powder Unflavored (14.1 oz. )14.1 oz. 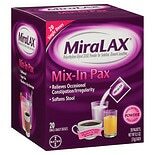 $4599$45 and 99 cents$3.26 / oz. 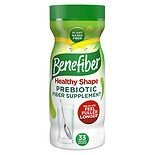 Shop Benefiber Healthy Shape Powder Unflavored, 33 Servings (9 oz. )9 oz. $1599$15 and 99 cents$1.84 / oz. 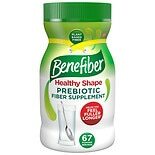 Shop Benefiber Healthy Shape Powder Unflavored, 67 Servings (18 oz. )18 oz. $2499$24 and 99 cents$1.42 / oz.